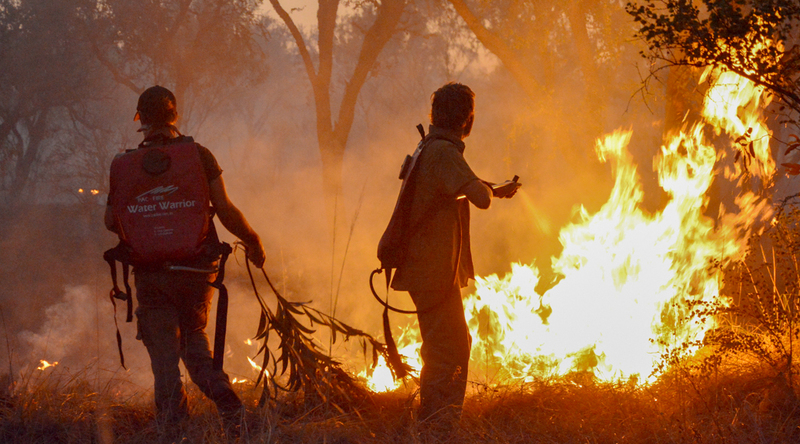 Fire management is a critical part of AWC’s practical approach to conservation. 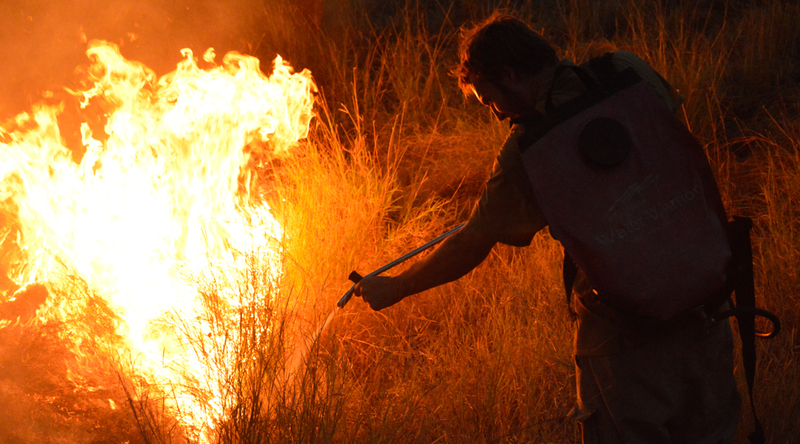 Restoring ecologically appropriate fire regimes is the primary objective of fire management on AWC sanctuaries. 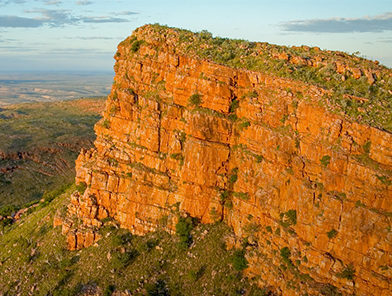 Fire has played an important role in the evolution and function of Australian landscapes for tens of thousands of years. 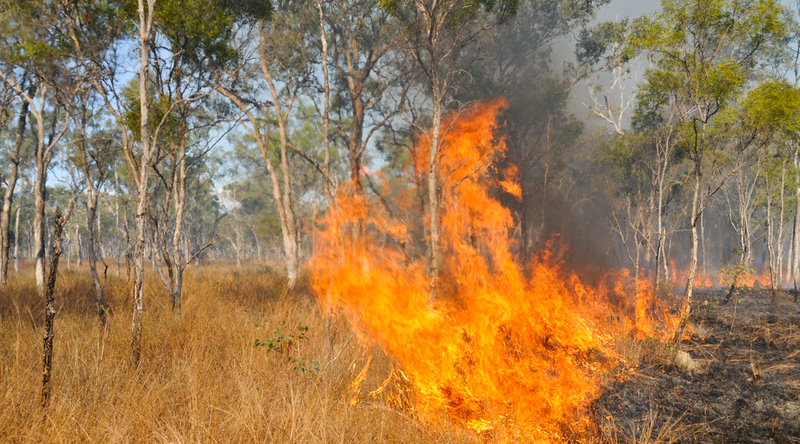 Indigenous Australians used fire extensively, and many species and ecosystems have evolved to become dependent on regular or occasional exposure to fire. 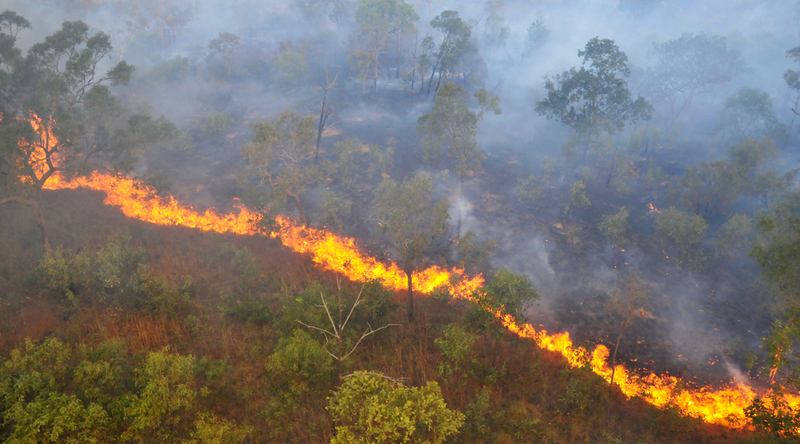 Fire regimes changed significantly with the decline of traditional Indigenous burning. Broadly speaking, fire went from being a tool that was widely used across the continent to being seen as a destructive threat that needed to be suppressed and excluded. In recent decades, a growing appreciation of the ecological importance of fire has led to a reappraisal of fire management with regards to conservation. 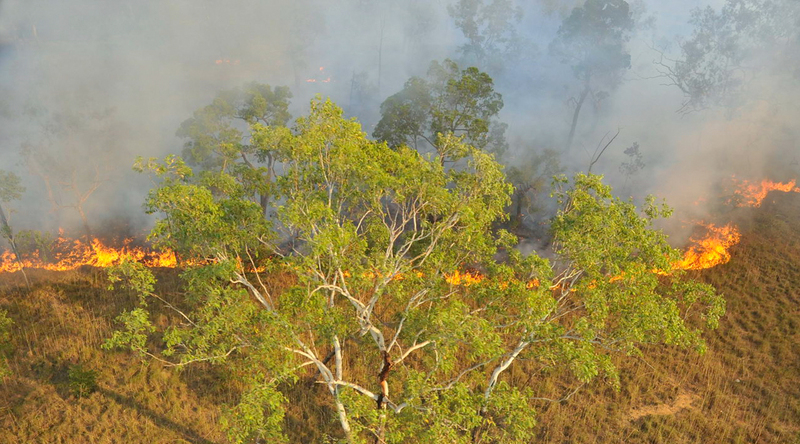 AWC’s approach varies between regions and ecosystems: different strategies are required to manage fire in the Central Australian deserts to in the tall, wet eucalypt forests of Mt Zero-Taravale, or in the tropical savannah woodlands of Cape York and the Kimberley. 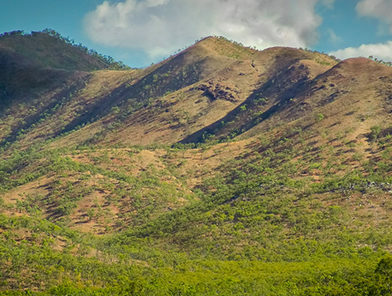 In northern Australia fire patterns are strongly influenced by the prevailing monsoonal climate – characterised by a dramatic high-rainfall ‘wet season’ (November–February) followed by a low-rainfall ‘dry season’ over the winter months. 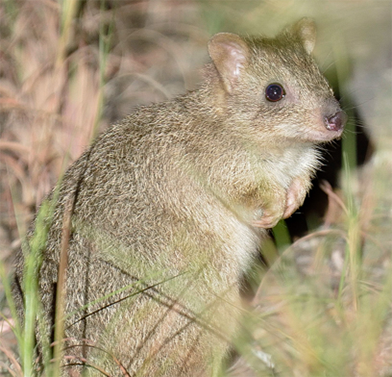 The wet season drives rapid growth in the grassy understorey, which subsequently cures, leading to high fuel loads heading into in the dry season. 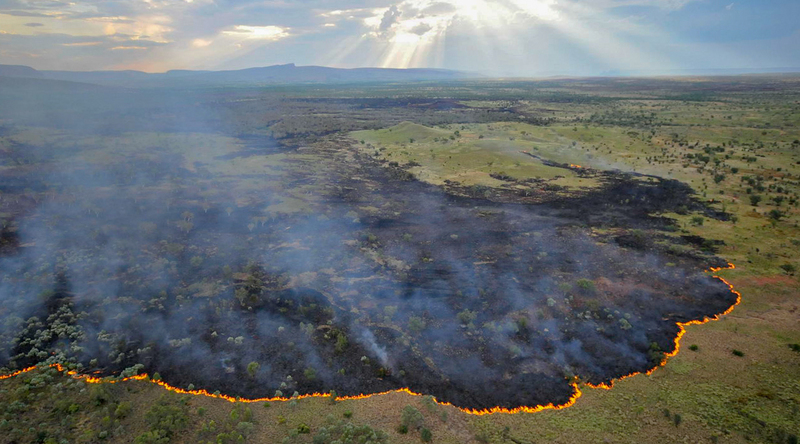 The early dry season is therefore a critical time for managing fire in northern Australian savannah ecosystems. 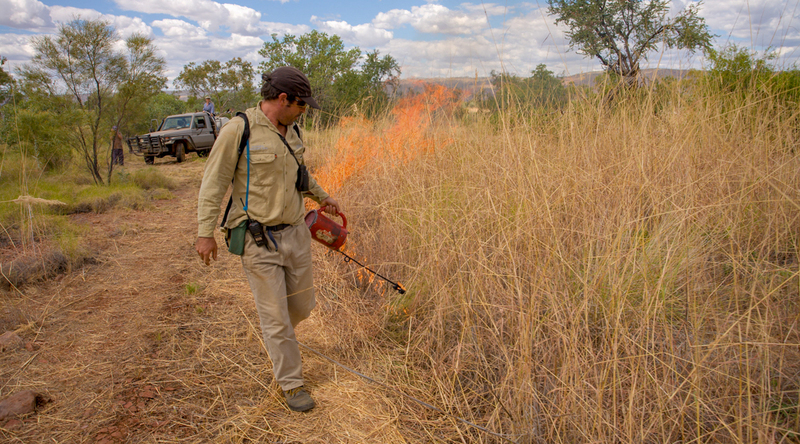 AWC land managers start implementing prescribed burns when conditions allow at the end of the wet season (typically March-May). Prescribed burning involves a range of techniques: matches, drip torches, and aerial incendiaries are used to ignite fires according to a strategic annual burn plan. Prescribed burning in the early dry season is implemented in part to limit the spread of the more destructive wildfires that occur in the later part of the year. 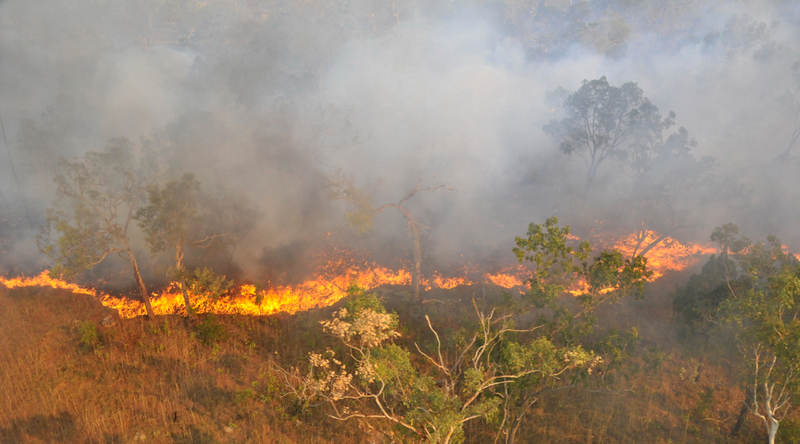 In the early dry season, vegetation is green and retains a lot of moisture, so fires at this time tend to burn at relatively low intensity and tend not to cover vast areas. 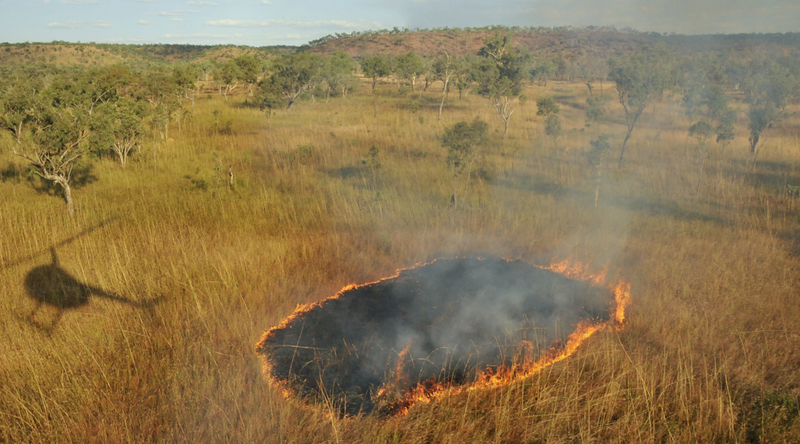 Burns are implemented in such a way to create a pattern of fire breaks, and to reduce the fuel load across the landscape. 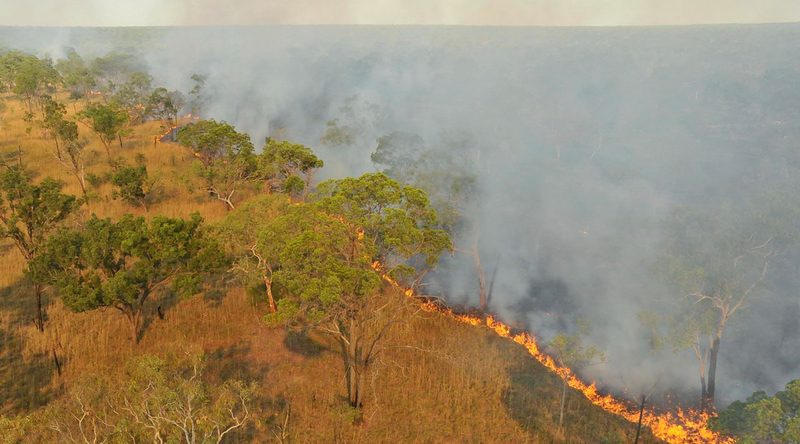 The effect is to limit the spread of destructive late dry season wildfires, and crucially, to maintain patches of old-growth (or ‘long-unburned) vegetation in the landscape, which provide shelter and food for wildlife. 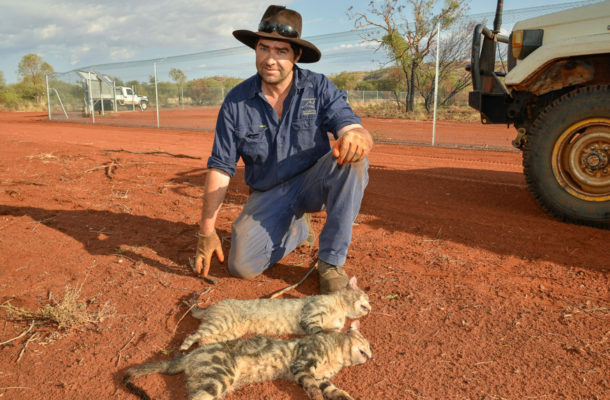 At Newhaven in Central Australia, a vastly different climate prevails, one which is characterised by multiple years of low rainfall, and occasional years of much higher rainfall (known as a ‘boom-bust’ climate system). Large areas in Central Australia are dominated by highly flammable spinifex grasses (Triodia spp. 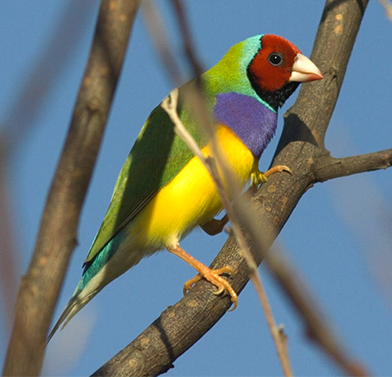 ), which are both tolerant to fire, and promote its spread. 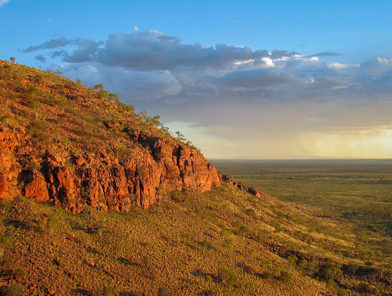 High rainfall ‘boom’ years are followed by extensive fires across Central Australia in the subsequent 12-24 months. In this context, prescribed burning is used to introduce fire at times when the country would not otherwise burn. 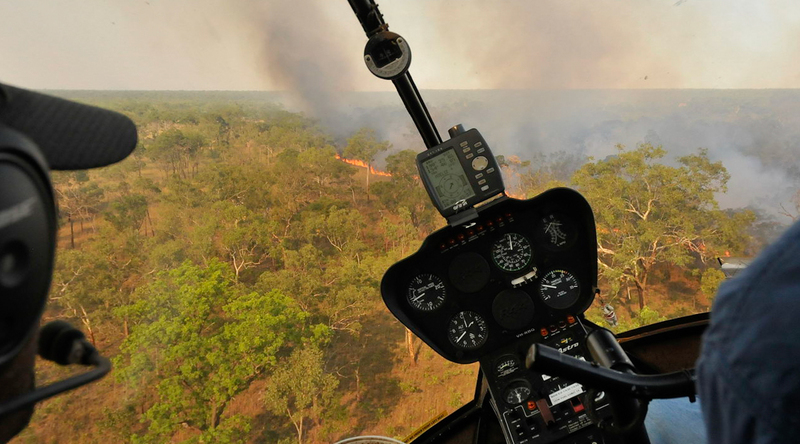 A series of permanent fire breaks are maintained, and fuel loads are managed across the property to maintain a mix of vegetation age classes with clearly defined targets. The result is a landscape that includes patches of mature vegetation that haven’t burned for several years, and other patches that have carried fire more recently. Other important objectives of fire management include the protection of life and property, and the control of invasive weeds. 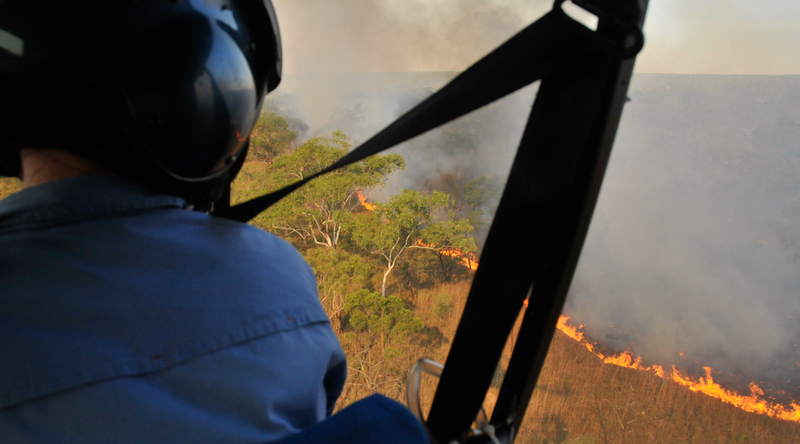 In total, prescribed burns across AWC sanctuaries cover more than one million hectares each year.